Let’s explore some more old, odd and/or obscure comics. Even though published by Marvel and featuring two of its best known characters, I believe that various parts of the Iron Man “Camelot Trilogy” meet all three criteria. 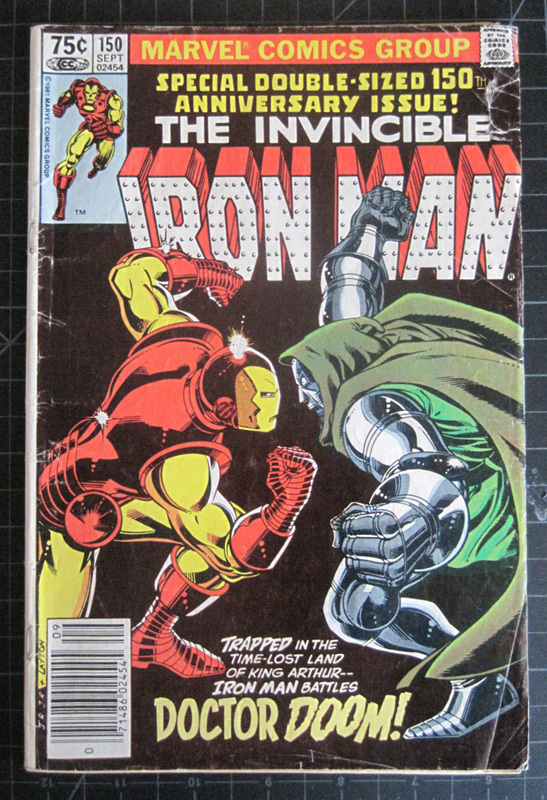 Part One, Iron Man (volume I) Issues 149-150. 1981. Part Two, Iron Man (volume I) Issues 249-250. 1989. Part Three, Iron Man: Legacy of Doom 4-issue limited series. 2008. Granted that I like this story. I enjoy the characters, it’s a work (or works) of good basic craft; it isn’t terribly deep but does a good job of what it aspires to do. 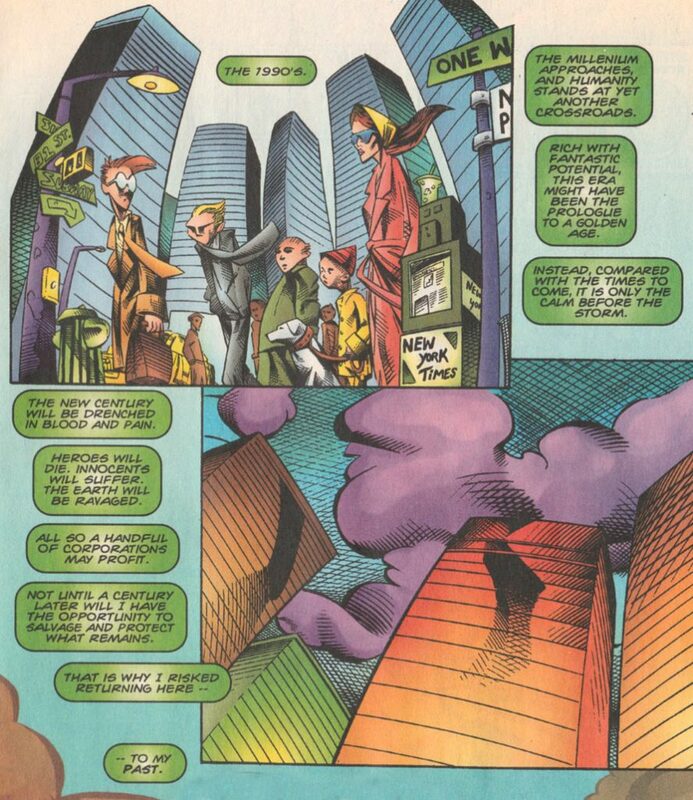 But the gradual expansion from a two-issue story fascinates me. Dr. Doom was one of my favorite comic book villains almost from the very start. 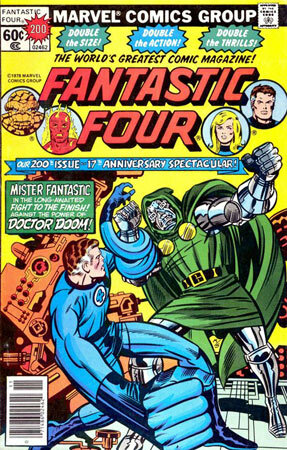 I have forgotten whether Fantastic Four #200 was the first or second issue of the series that I acquired, but it was certainly among my earliest purchases, generally, when I began collecting comic books beyond the Transformers series. It was a splendid superhero book, and obviously I perceived greatness in its villain, and I still do. Many have written appreciations of Dr. Doom over his half-century existence, and I could happily reiterate the character’s established strengths. Instead, though, I want to focus on an aspect that I’m not sure I have seen highlighted before, at least not from this angle. A couple of weeks ago, fellow alumnus of Fantastic Four fandom Sean argued that recent adaptations have mislaid the optimism which is as much a key to the concept as elemental superpowers or familial bickering. I thought it was a very valid observation about the Fantastic Four as characters and series. (I have not seen the films, though I suspect the analysis hits its target there as well.) More recently, this proposal inspired a sort of corollary involving the series’ premier villain: part of what makes Dr. Doom a great foil for the FF is a contrasting pessimism intrinsic to his own character. A modest follow-up to this recent post, here’s something that has been on my mind for a while to explore. 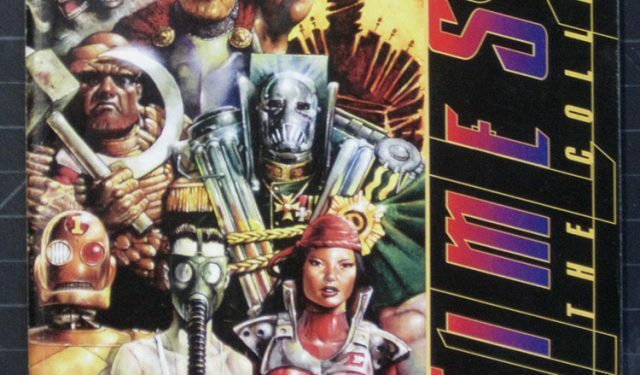 What are the connections between the frosty, soul-stealing cosmic saviors of Michael Moorcock, Bryan Talbot and Jim Starlin? 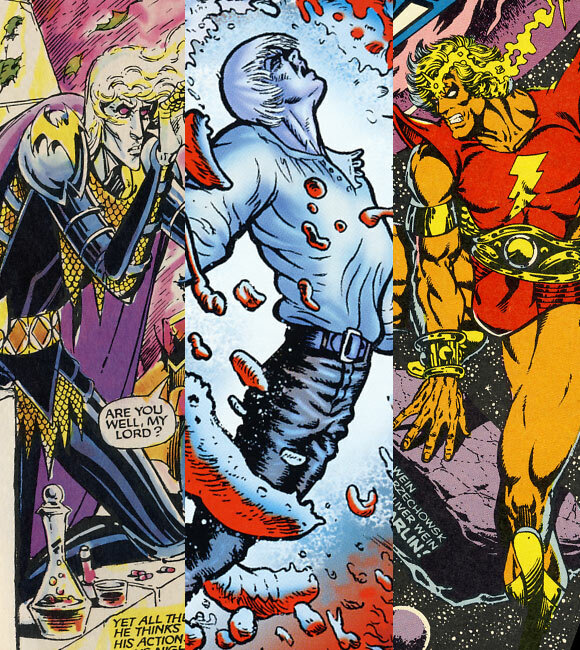 As noted earlier, I took a liking to Starlin’s version of Adam Warlock in the early 1990s, later tunneling back to discover the pair’s 1970s outing. 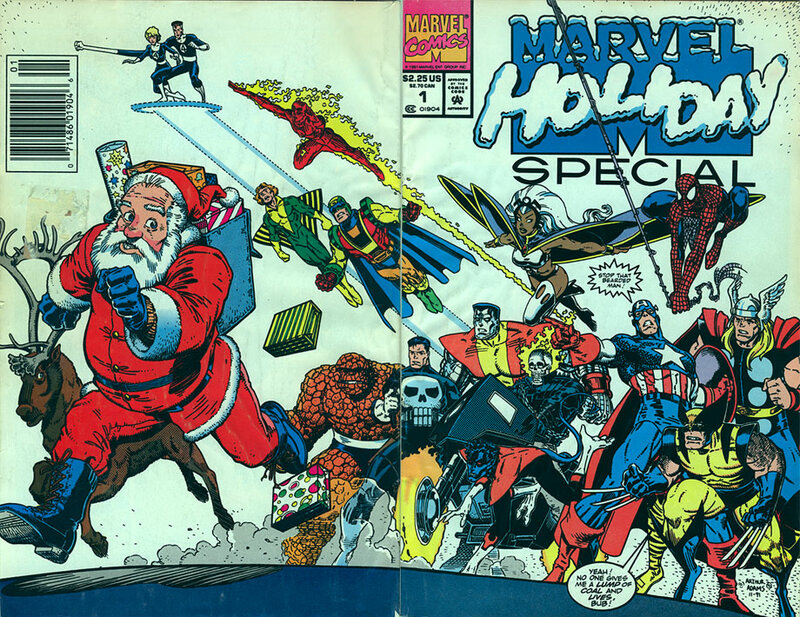 For many years, this was about all I knew of such things, my comics reading being largely obsessed with Marvel. Then, maybe sometime around 2002, I discovered The Adventures of Luther Arkwright. (Probably inspired by Warren Ellis’s praise at artbomb.net, which site is unfortunately now so broken that it seems impossible to access anything beyond the homepage.) While this work was incredibly eye-opening… there were yet familiar aspects. Aloof, ruthless superman (with 70s feathered hair), cosmically appointed a universal savior, in which role (unlike an even earlier occupant of that job) he may figuratively save souls but literally steals them… I couldn’t help wondering if this was more than coincidence. 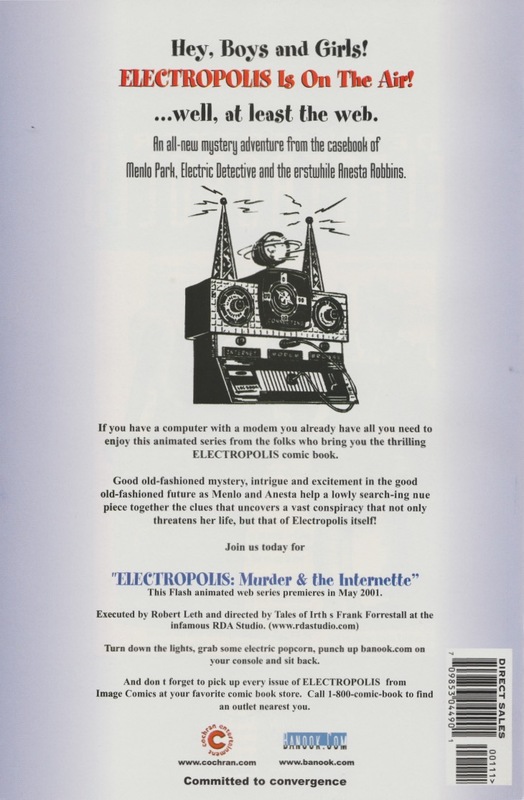 For several years, I gave it little more thought, though, until I stumbled upon The Metatemporal Detective Agency. This novel introduced me to Michael Moorcock’s sprawling fantasy oeuvre, out of which I soon latched onto the character of Elric. Probably, I must suspect now, because here was another character I recognized as familiar and to my liking.